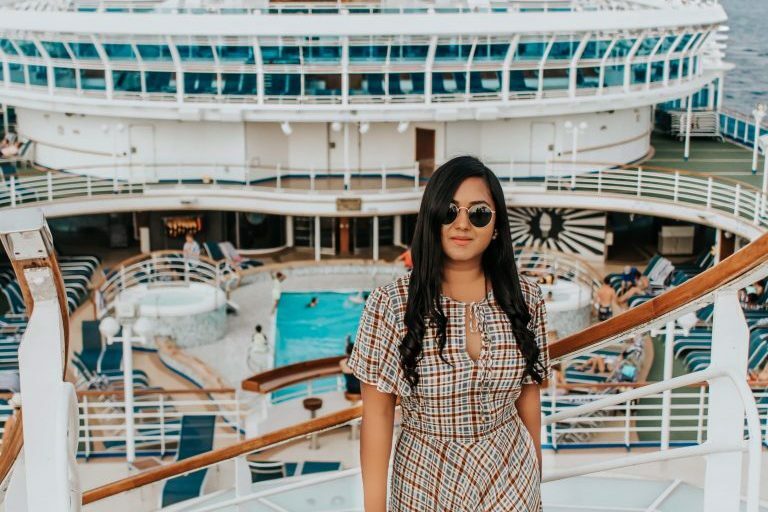 Traverse and Princess Cruises sent eight talented content creators and influencers on very special cruise from Barcelona to Pisa. 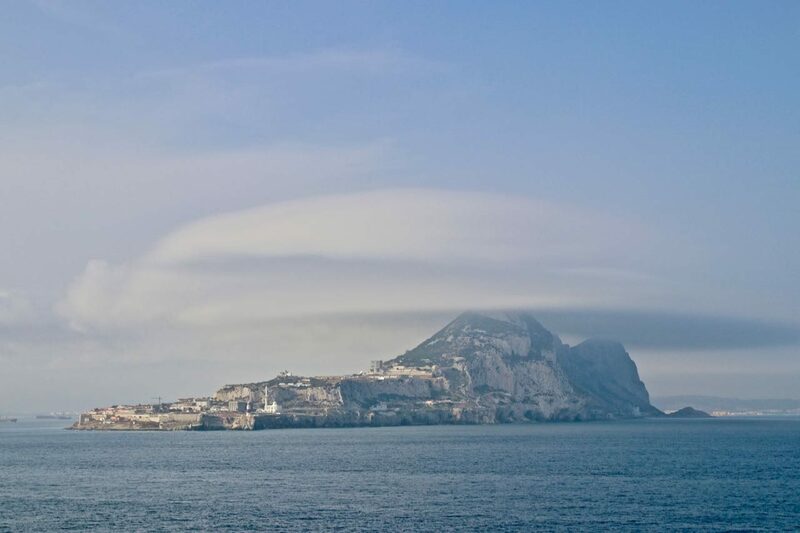 This epic cruise on the luxurious Crown Princess visited Gibraltar, Marseille and Genoa before docking in Pisa. Between the 15th and 21st September the team experienced and highlighted all the dazzling amenities, sublime dining options as well as the discovering all the exotic destinations on offer. 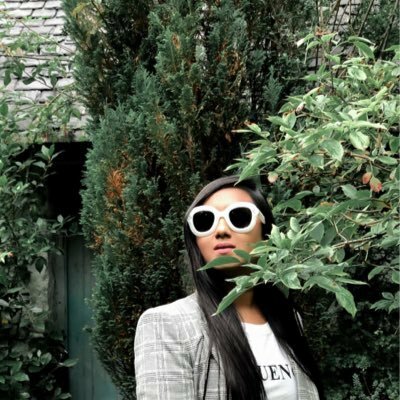 The team of bloggers, Instagrammers and YouTubers showcased their content on social media throughout the trip so do check out their accounts below. As well as testing out the onboard experiences the team will be exploring five destinations on the trip. Starting in Barcelona the group will stop off in the ports of Gibraltar, Marseille, Genoa and Pisa. 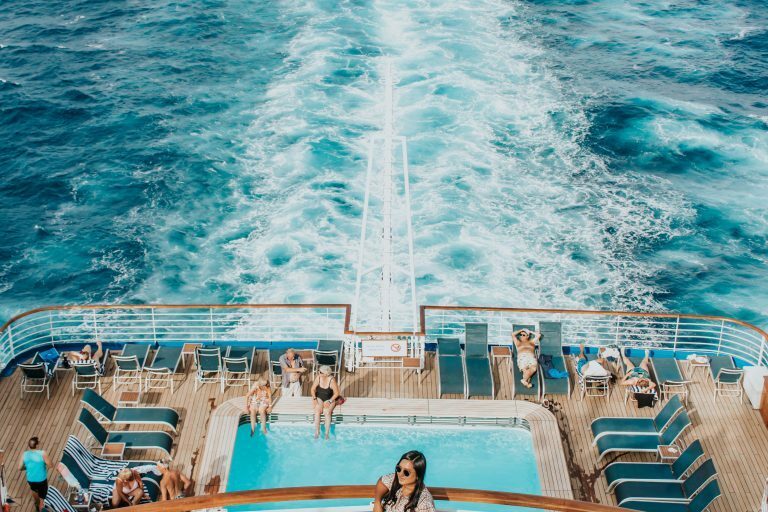 Take a look at these essential cruise tips for first timers. 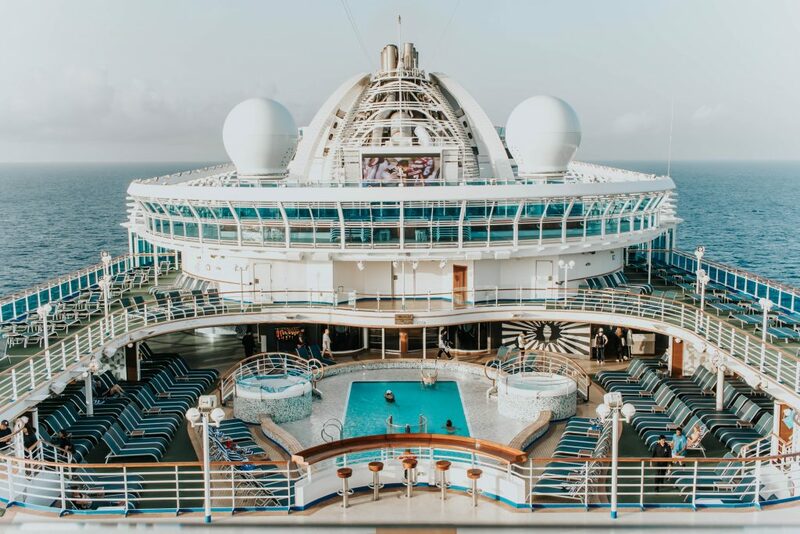 Everything you need to know and what to expect on a cruise vacation. What to take, where to go, planning, itinerary, money and more. 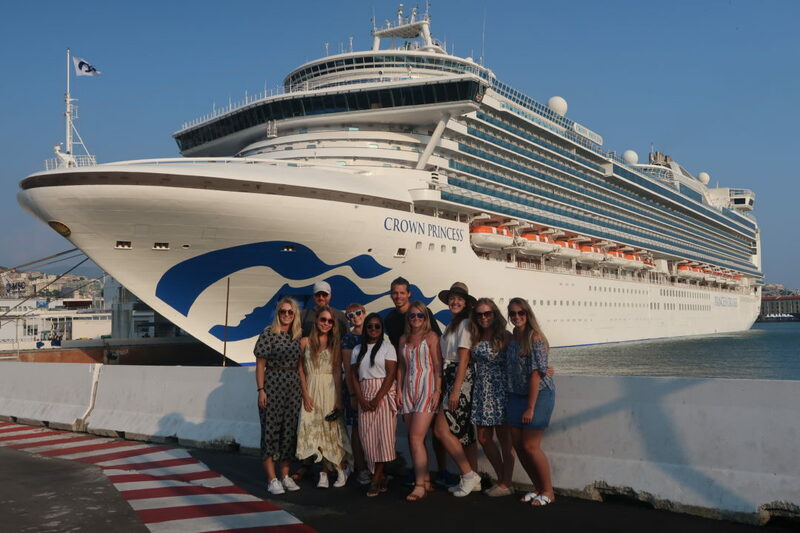 Last month I headed onboard Crown Princess Princess Cruises, boarding in Barcelona for a week-long adventure around the Mediterranean. 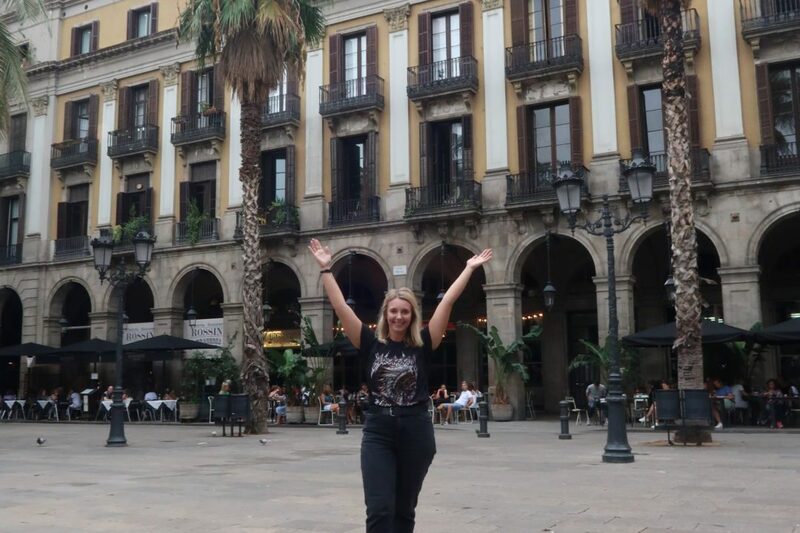 Last month I was invited to join Crown Princess Princess Cruises for a cruise in the mediterranean on their 7-night tour including stops at Barcelona, Marseille, Gibraltar, Genoa and Pisa. 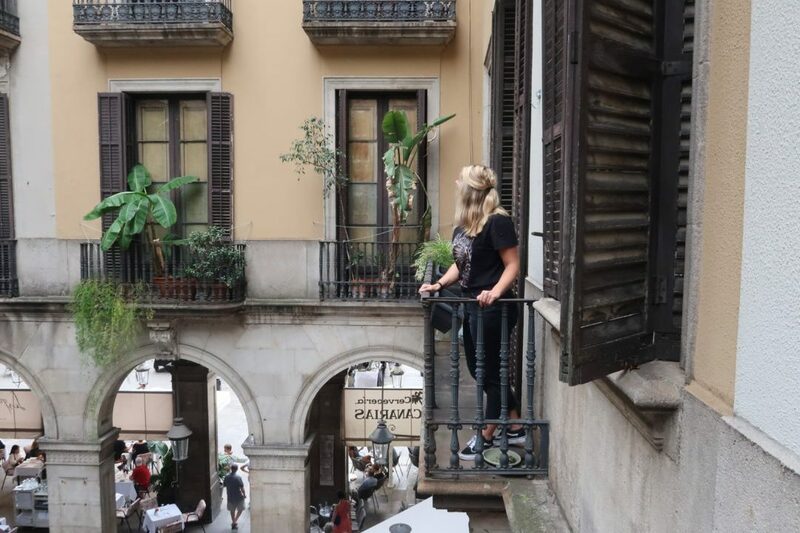 When I was invited on the trip aboard Crown Princess with Princess Cruises, boarding in Barcelona for a week-long adventure around the Mediterranean, I jumped at the chance to cruise once again. In all my years of travelling, one style of holiday I had never experienced was a cruise. 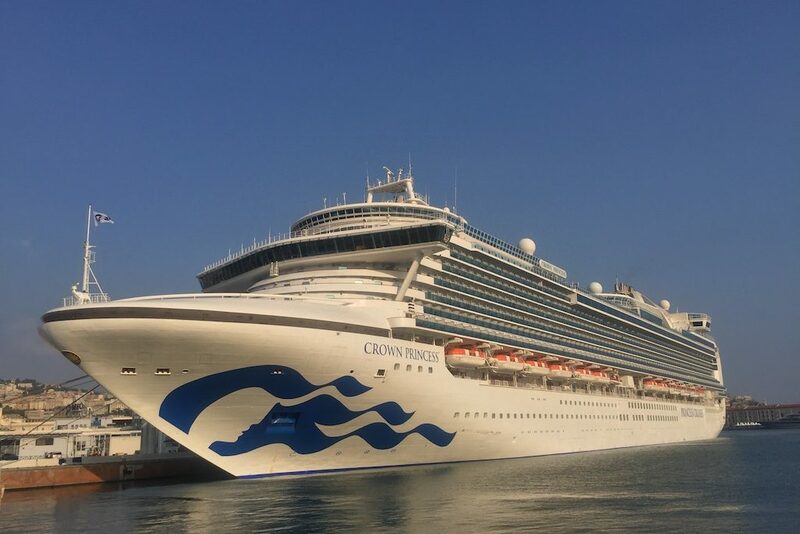 That is why I was so thrilled to have the chance to journey aboard the Crown Princess ship with Princess Cruises, visiting the highlights of the Mediterranean including Barcelona, Gibraltar, Marseille, Genoa and Florence over seven days. 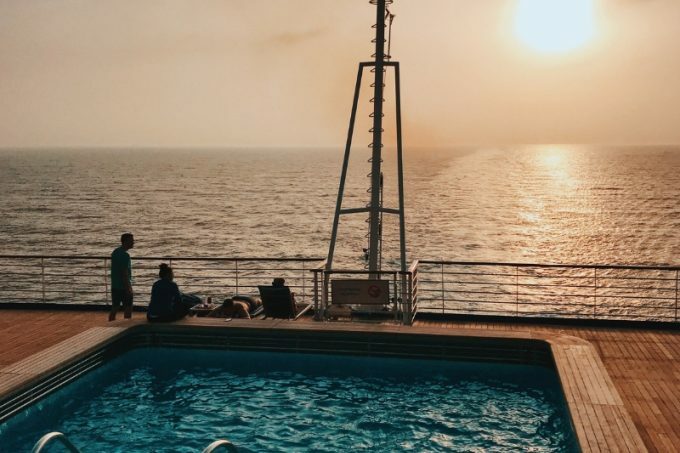 There are many misconceptions about cruise holidays, the most common being that they are only for older travellers. 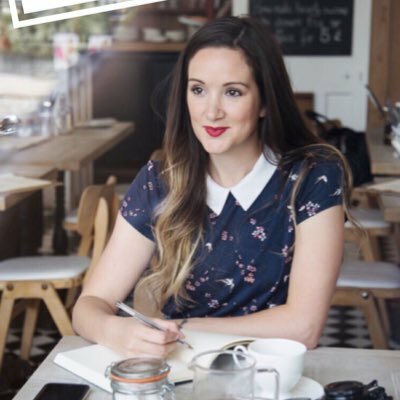 Well as a 25 year old who recently headed on a 7 night Mediterranean Cruise with Princess Cruises, I can safely say this is something which needs to change. 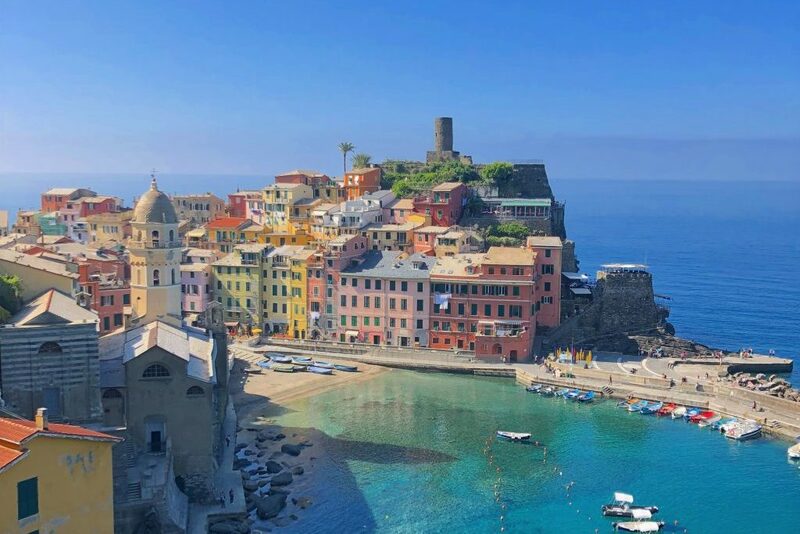 Luckily, last month I finally got the opportunity to hit the ocean again on a 7-night cruise of the Mediterranean with Princess Cruises, docking in Barcelona, Gibraltar, Marseille, Genoa and Livorno, and it was even better than I remembered as a child – partially because I could drink cocktails this time around! 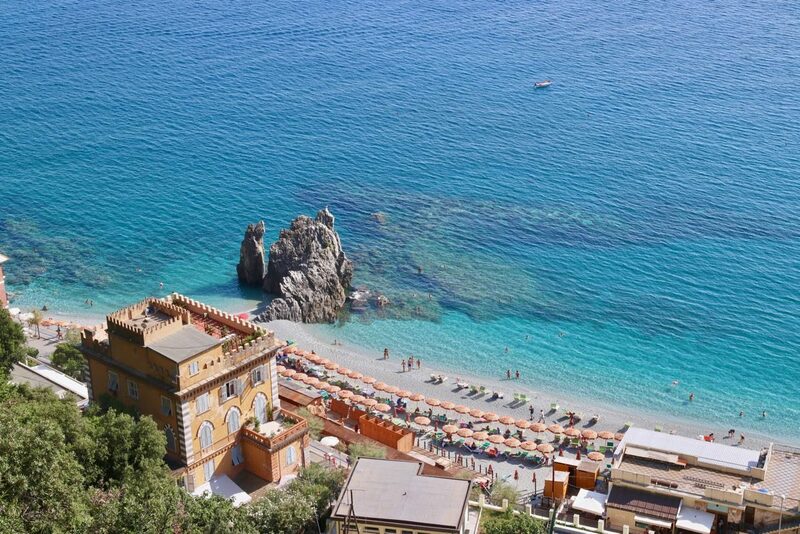 Are you dreaming of the ultimate 7 Day Princess Mediterranean Cruises Itinerary? 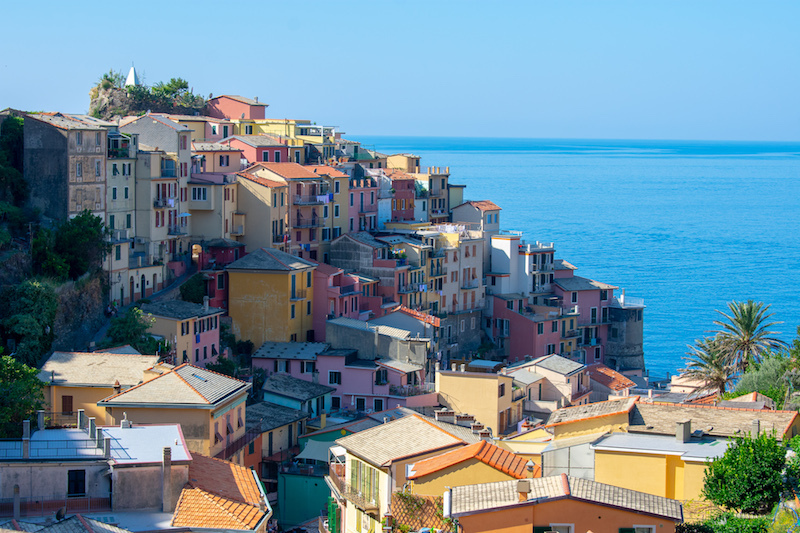 Here is everything you need to know for your cruise from Barcelona to Rome! We all know the worst part after unpacking from a vacation is the first part: packing for it. 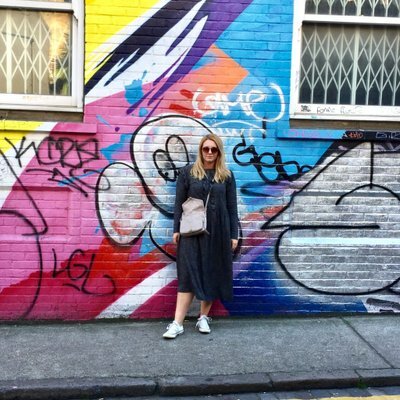 And while some of us pack way ahead, double-checking if the accessories and clothing match, others end up with a last-minute pile of things stuffed in a suitcase. Is that you girl? 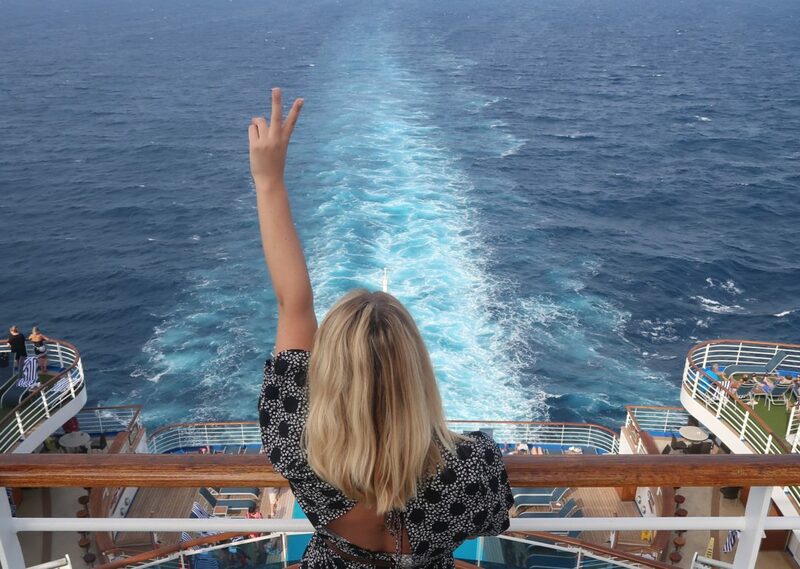 Being on holiday on a cruise ship can actually be all-energy consuming! 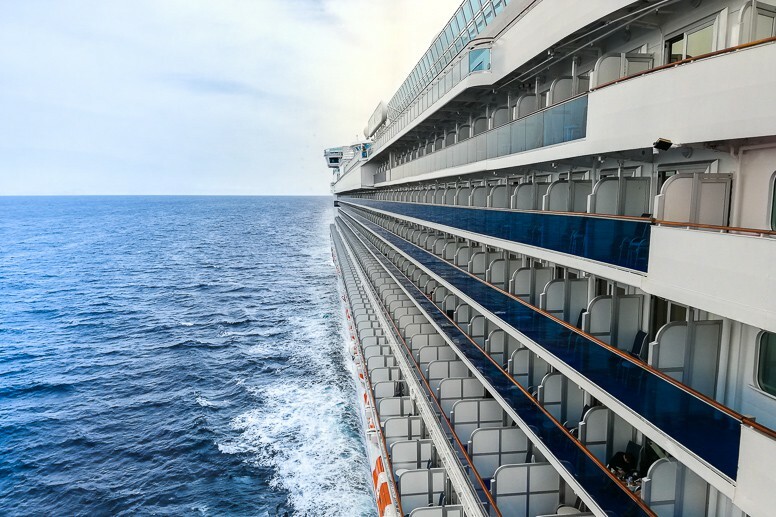 Princess Cruises has 15 decks on their Crown Princess, and when you’re not sunbathing, there’s a chance you’ll be walking all over it getting from one end of the ship to another to get to your next activity. 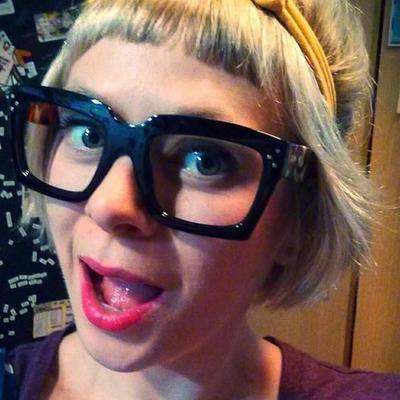 Straight up: I’ve always been skeptical about going on a cruise. Regular Teacake readers will know that I’m the type of gal you’ll find hiking in the mountains of China, biking through the mountains of Vietnam or driving from the UK to Mongolia in a Toyota Yaris. ‘I don’t do cruises’ I said. Ahoy there cruiser! Are you new to riding the waves of travel? 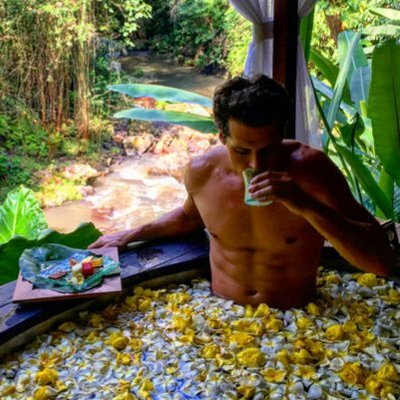 I was too just a couple of months ago, but I’ve now been bitten by the cruise bug and I’m planning my next trip already. 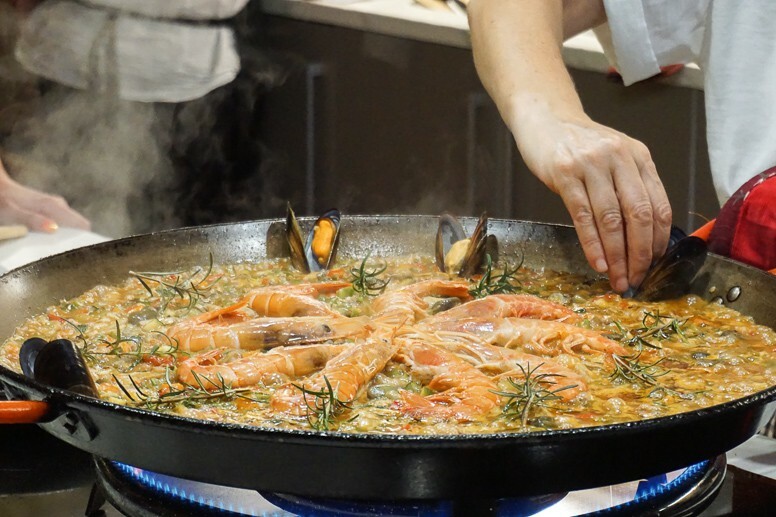 There are many things I learnt, and many tricks I picked up along the way on my 7 Day Mediterranean Cruise with Princess Cruises. 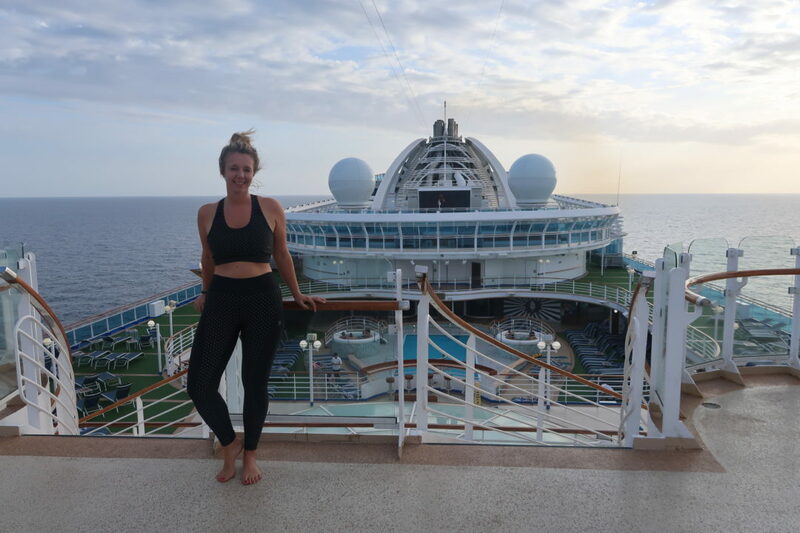 During my travels I have experienced many different styles of trips, however (until very recently) I had never been on a cruise. 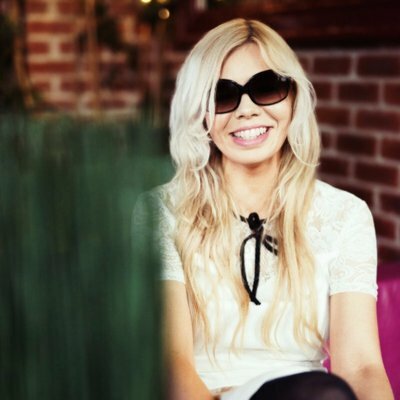 To be honest, although I had thought about it, I always had a number of concerns about going on a cruise – whether the other guests would be much older than me, if I’d get bored during the days at sea, and whether the restaurants and activities would be good quality. 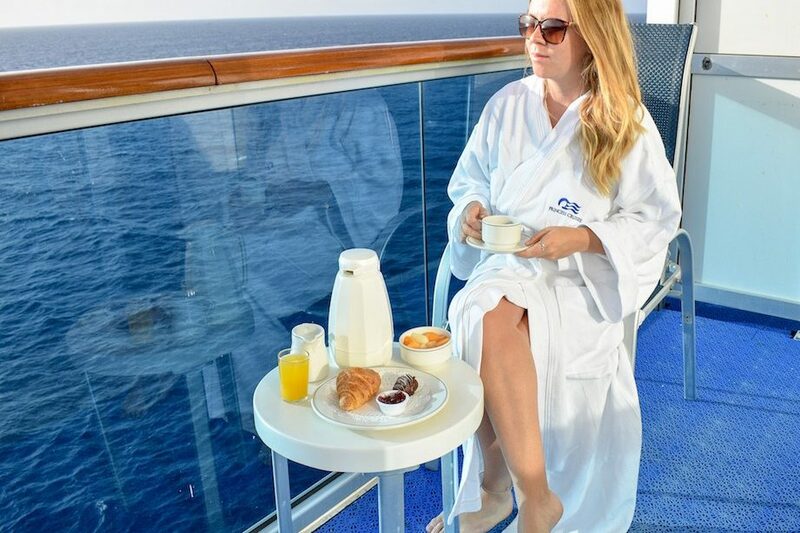 Although I had not cruised before, as soon as I read the itinerary for Princess Cruises seven-day Mediterranean tour, I was excited. 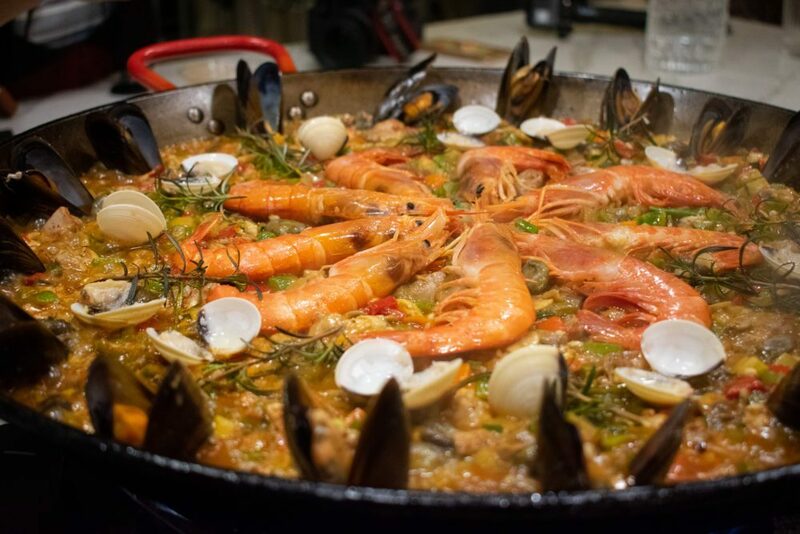 Over one luxurious week, the itinerary visited some of the Mediterranean’s cultural and culinary hotspots, providing ample opportunity to experience many of the delights of the region. A couple weeks ago the moment was finally there: after endless travel adventures around the world in more than 7 years I did my first cruise. 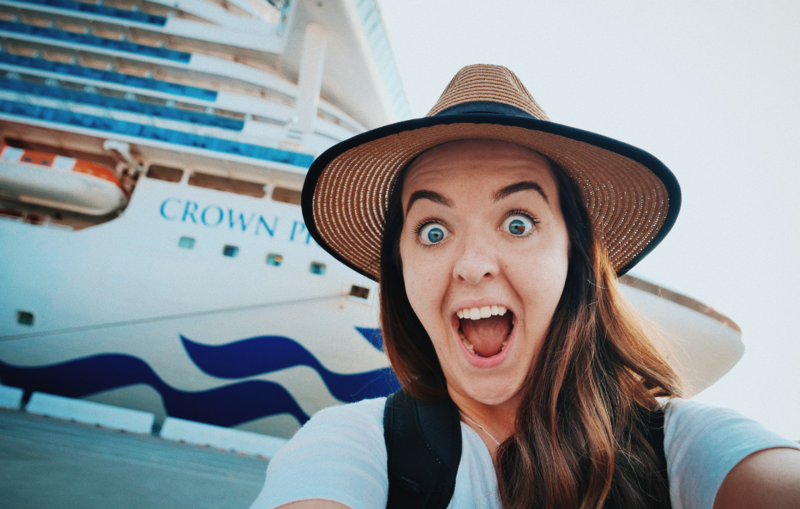 Obviously super excited I boarded one of the biggest ships in the world: the Crown Princess in Barcelona. 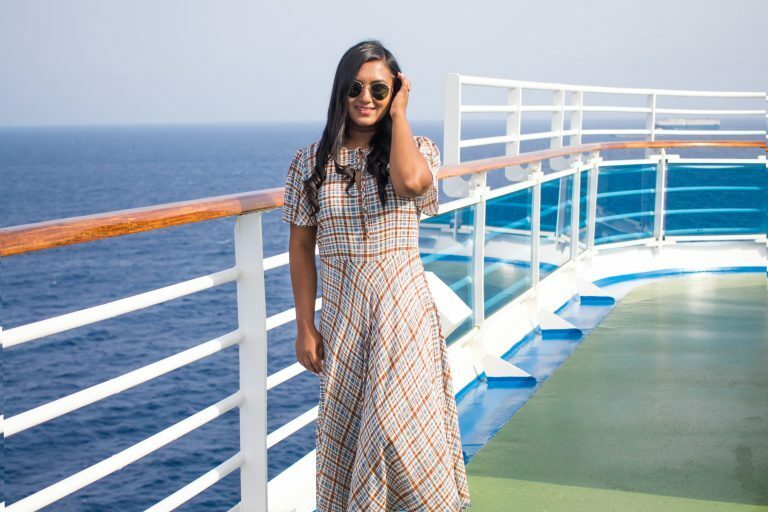 On my most recent cruise around the Mediterranean, I explored five incredible cities, visited four countries and in the space of only one week I didn’t have to unpack once… I did however spend weeks before the cruise preparing my outfits for the trip, making sure I had the right outfits for each destinations and evening entertainment, including Formal Night. 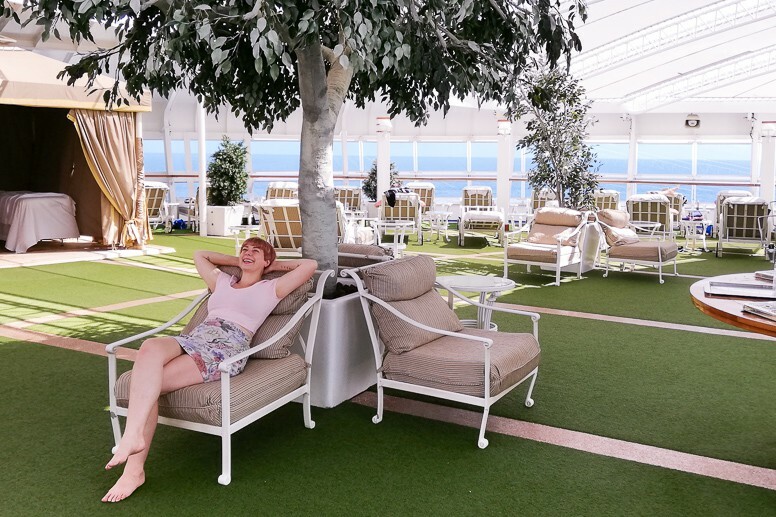 For our fourth day aboard Crown Princess we embarked at one of my favourite regions, the French Riviera, on the south east coast of France on the Mediterranean Sea, at the foot of the Alps. 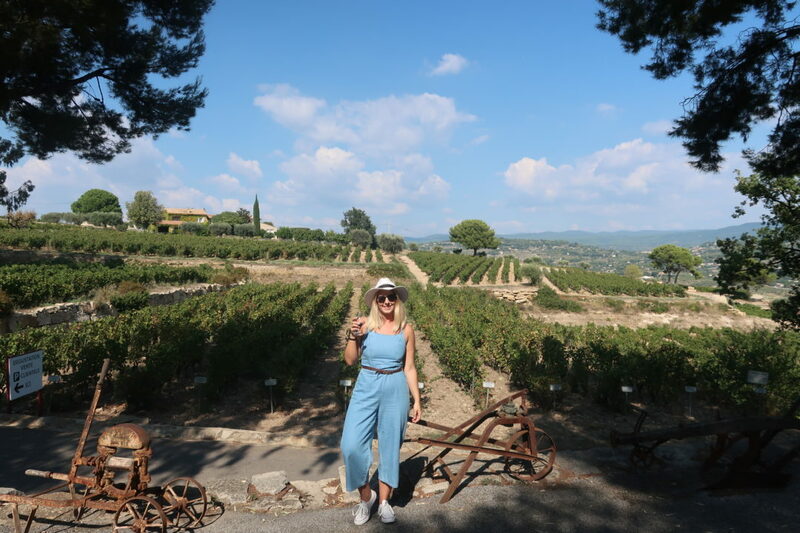 We jumped in a taxi and headed an hour away from the coast to Provence – one of the most popular holiday regions in the south of France located within the French Riviera and is famous for its sunny weather, colourful countryside, tradition, wine, food, and language. 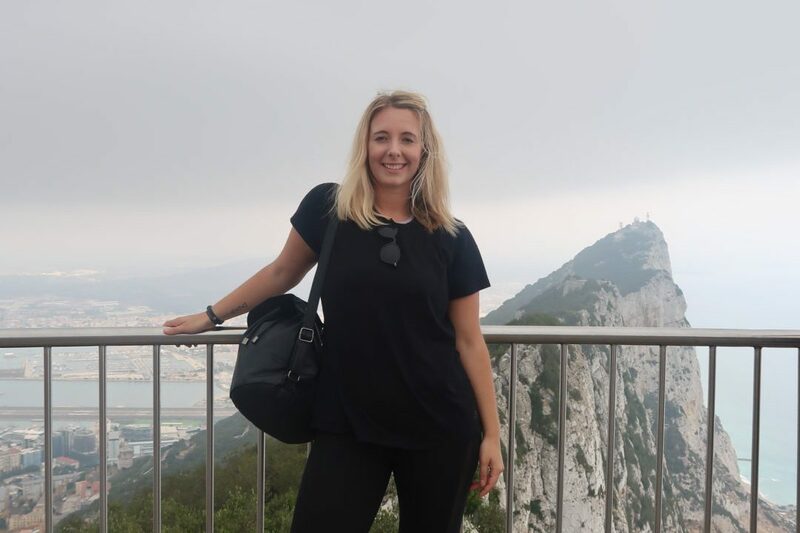 After a whole day at sea and a bout of seasickness, we disembarked in Gibraltar for our first day off-board the ship! 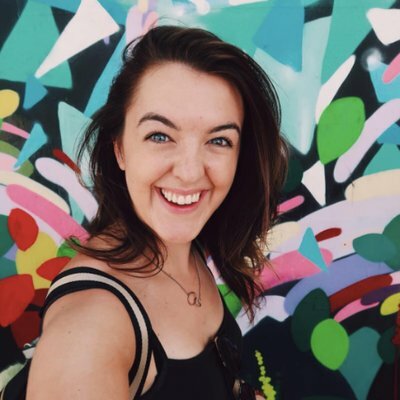 I was super excited to be exploring this country after my mum told me that my grandad had always wanted to visit but had never got the chance before he died. I visited Pisa in September at the end of a week long Mediterranean Cruise around Europe, stopped at France, Italy and Spain. 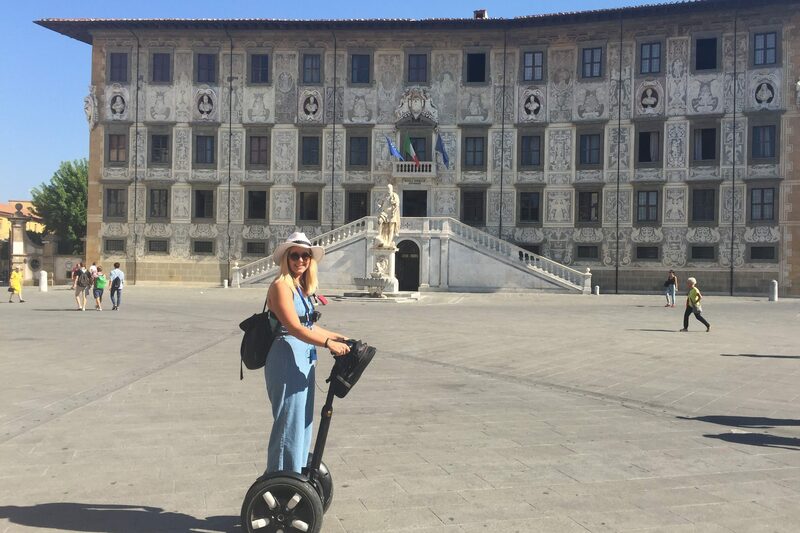 For our final day of the trip we explored the wonderful Italian city of Pisa! The Leaning Tower has made Pisa famous all over the world, and in addition to the tower, the city offers many other interesting things to see worth at least an day. 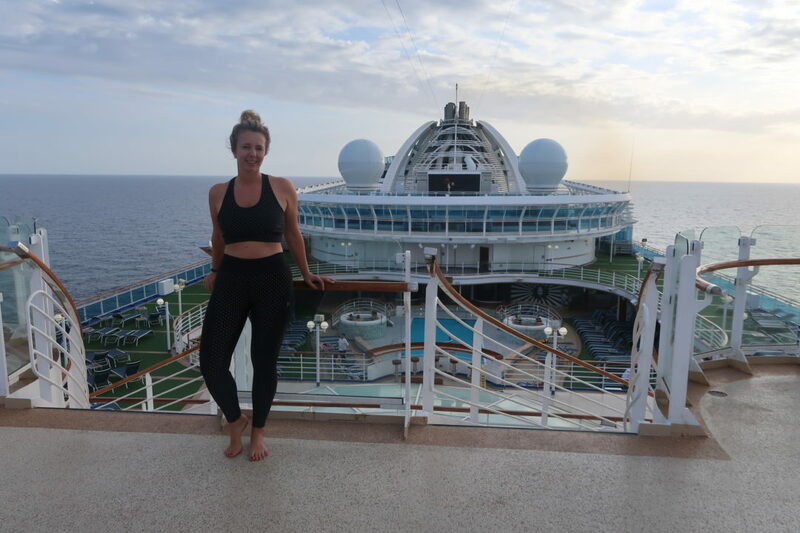 Before I headed off on my most recent cruise, many had told me to prepare to the drastic weight gain that most experience, but I was determined to stay healthy on a cruise. Laying back on my sun bed with a view of the ocean and a Pina Colada in hand, recovering from hiking the Rock of Gibraltar the day previously and looking forward to the next few days touring the vineyards of Provence and exploring the colourful Cinque Terre, I knew that travelling would never be the same for me again. 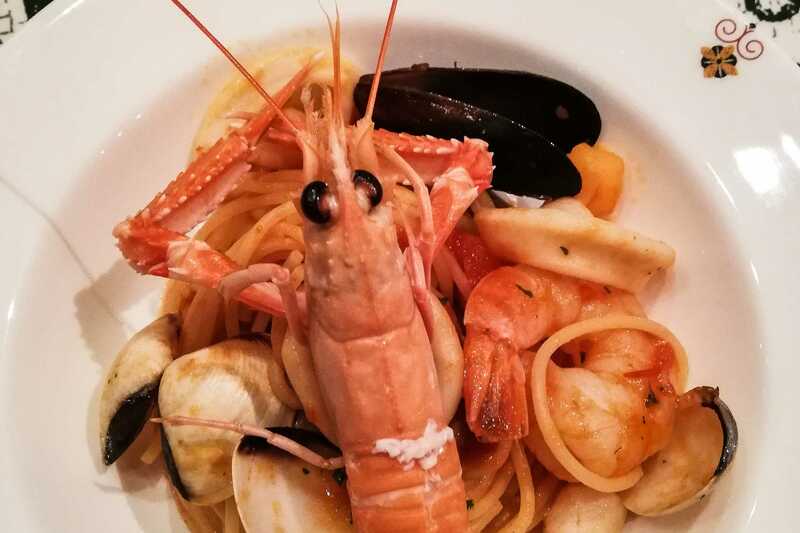 If there’s one thing that’s for sure on a cruise ship, it’s that you certainly won’t be going hungry. 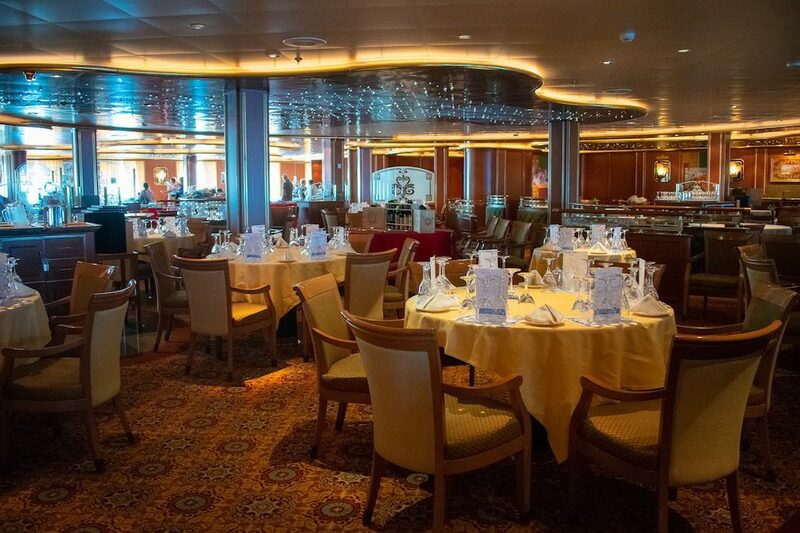 The dining experience is actually one of the best things about cruising, with multiple different options of where to eat, elegant dining rooms and fantastic high-quality food. 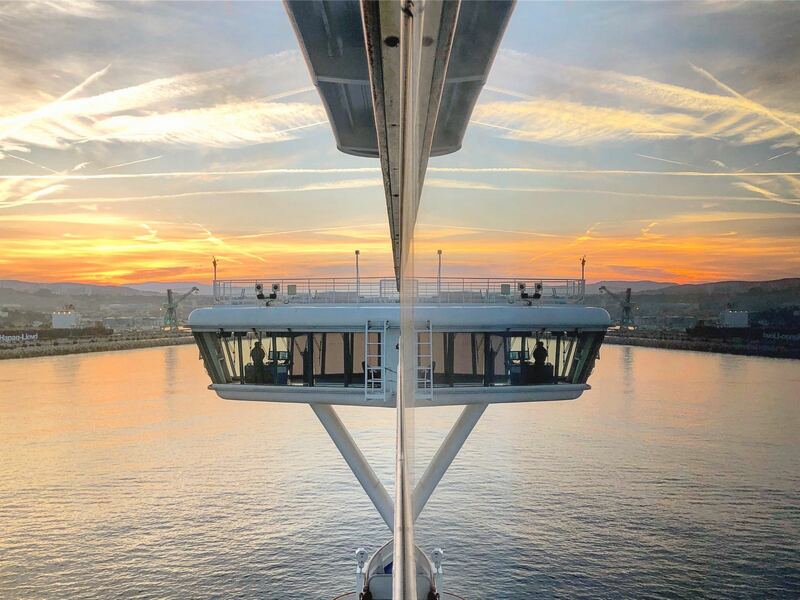 One of the craziest things about going on a cruise is that one day you could be hiking the Mediterranean steps in Gibraltar, then the next you’re wine tasting in Provence. 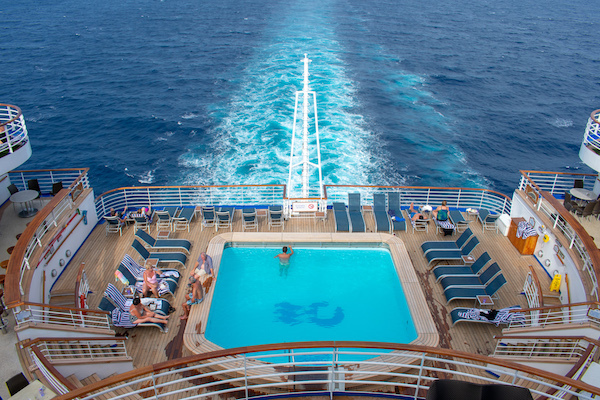 Cruises are just as much about the amazing destinations they visit as they are about spending time on board the ship. 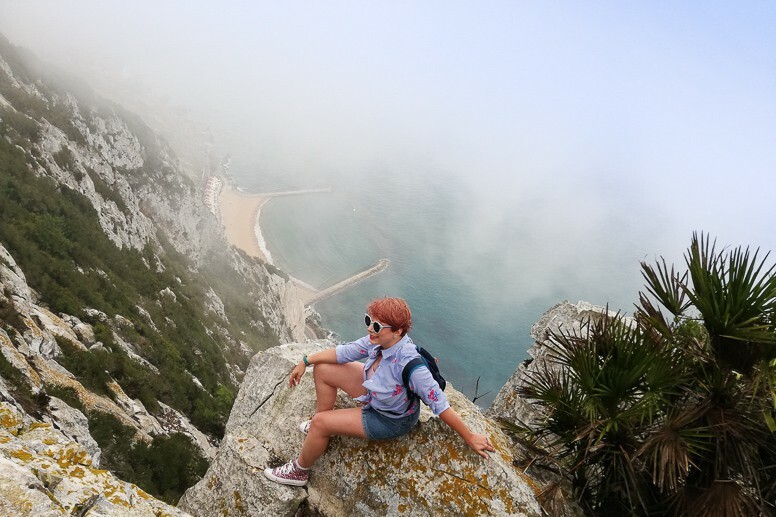 For many people, travelling is about the thrill of the new, of discovering things you didn’t know about, satisfying a curiosity to experience something you’ve never seen or done before. Often this means searching out newly discovered or off-the-beaten-track destinations, but it can also mean seeing existing places through fresh eyes, or considering a destination or mode of transport you previously neglected. © 2018 Traverse Events. All rights reserved.